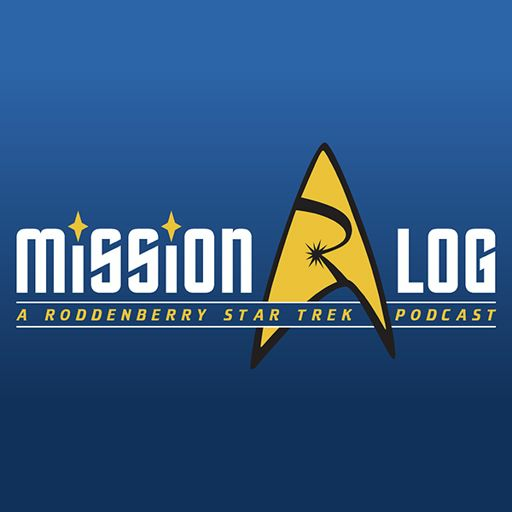 Supplemental 47 - Where Did Mission Log Go? Supplemental 37 - Holiday Feedback Fun! Worf + one love interest + one child + one leader - one leader + two would be leaders - one love interest - one would be leader - one child = Reunion. Everyone is disappearing from the Enterprise… or is it just one person who has disappeared? Honestly, we cannot remember. See if you can when we put Remember Me in the… oh… what is that thing called again? They're the least platonic friends the Federation has ever encountered. This week, we press Plato's Stepchildren between the virtual pages of the Mission Log. The Enterprise is on the hunt for a single cell organism. Won't be hard to find - it's 11,000 miles long. Sure it's alive, but can the Enterprise kill it? 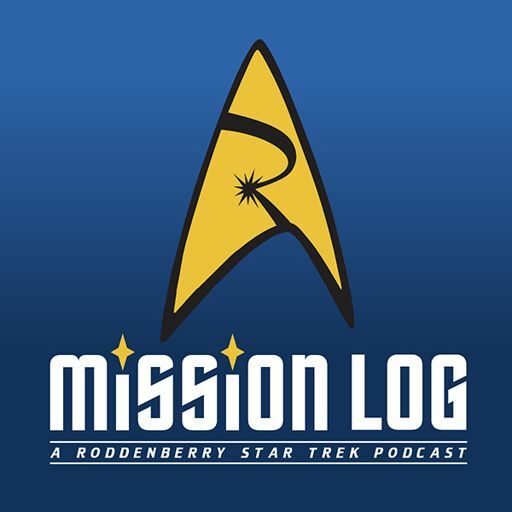 Find out when we put The Immunity Syndrome into the Mission Log. Kirk and the crew come a across a cloud that he swears he has seen before. It has to be stopped, but at what cost? Find out when we put Obsession in the Mission Log. Spock's dad has a war to stop. Spock has to save his dad's life. But he also has to command the Enterprise. Plus there's sabotage afoot! So much happens as we put "Journey to Babel" in the Mission Log.